In the 27th century, Kaleida is one of the seven provinces to maintain peace and order. Kaleida is ruled by Lord Garrix, one of the province’s lords. Kaleida is a humble paradise, yet holds a dark twisted past and future. Lord Garrix rules with an iron fist to pacify his citizens and to stay asleep on the grid. Small rebel groups such as the Morgaines and Reverins clash for dominance over the province. The Morgaines, best assassin is Pretty Prey. She is dispatched for high-level missions and to destroy the corruption Lord Garrix has over the citizens. She completes her mission, but an unfortunate event occurs where the legendary files of the Terminal have been found. The lost files hold the past of their society, yet it is deemed dangerous for anyone to know. 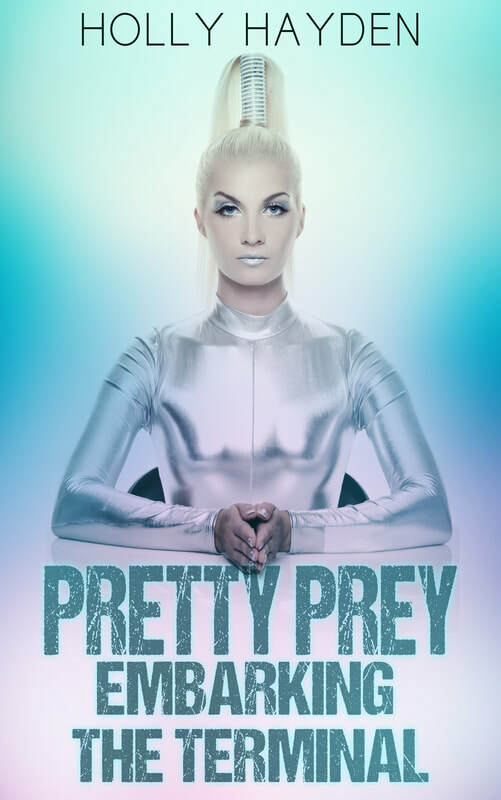 Pretty is forced to rescue a rogue colleague then gains the files after his death. She is blacklisted from the Morgaines for not reporting and holding the files independently. Pretty questions where her loyalties lie as the mission becomes more complex, for she finds herself drawn to a man named Xi. Pretty tries to understand her connection to Xi and how she is physically changing. The Terminal comes online and many people begin to wake up and see what is around them. Lord Garrix dispatches people to kill her. Pretty is caught in a whirlwind of conspiracies that sequence to the past. The Morgaines hunt for Pretty while the Reverins try to save her. Many other people only know small pieces of knowledge of what happened in ‘The Days Of Remembrance.’ Xi continues to intercept Pretty’s life while holding his own hidden agenda. Pretty is faced with difficult choices and the loss of friends and enemies who want to take the files. Xi and Pretty try to understand their relationship with one another as if they were waking up in a dream. Xi and Pretty grow ever closer within their time together. She begins to remember and knows things about him. Pretty finds herself at the center of mystery she had become apart of and holds the keys to her connection to Xi and the Terminal.